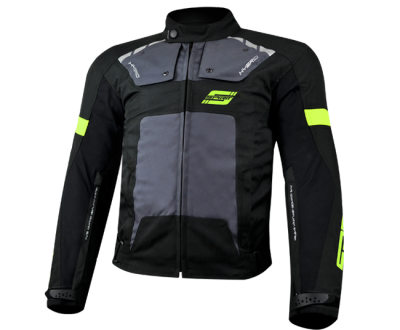 Motorcycle Jacket Superbike | Too Loud Well Too Bad! 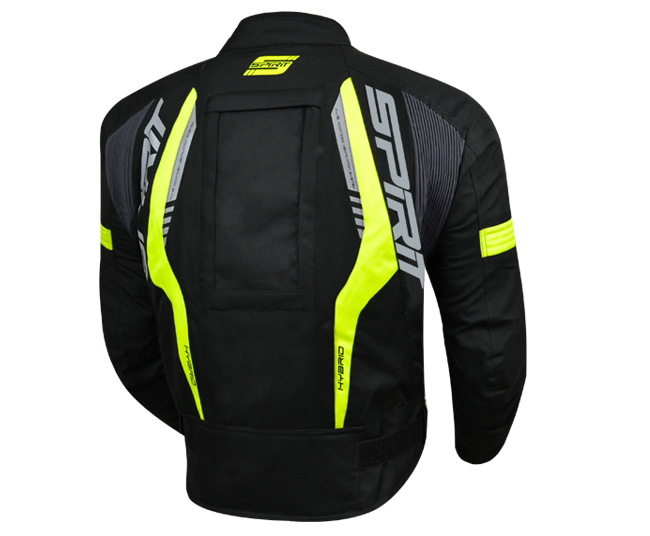 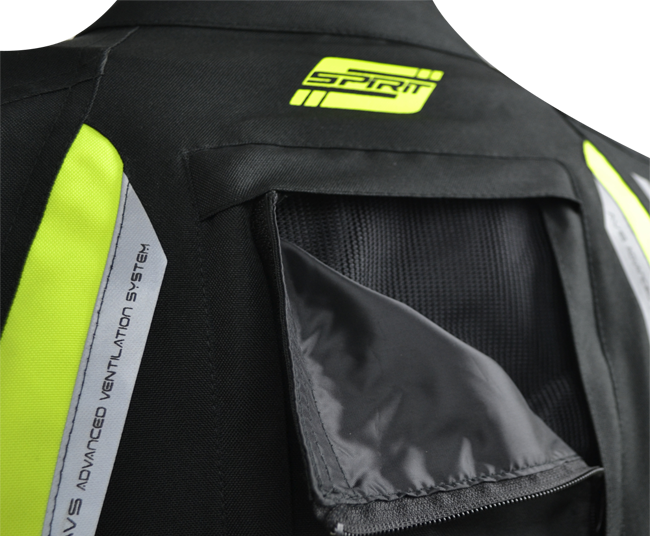 Spirit Hybrid motorcycle jacket showcases a variety of safety aspects such as CE rated body armour while providing a dynamic fit and sporty look. 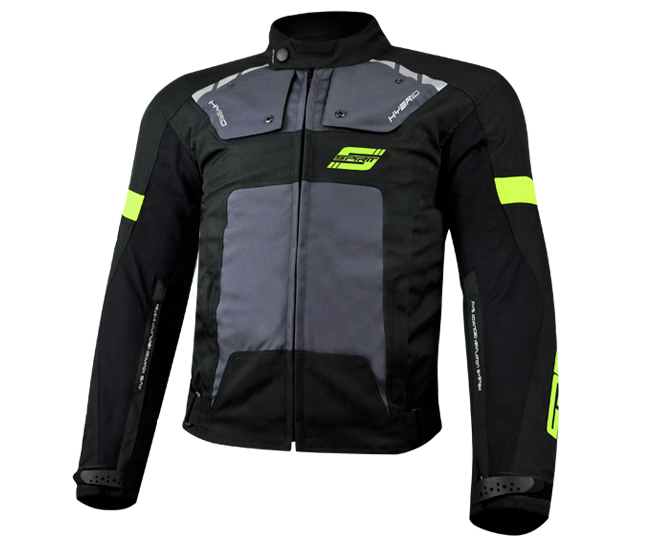 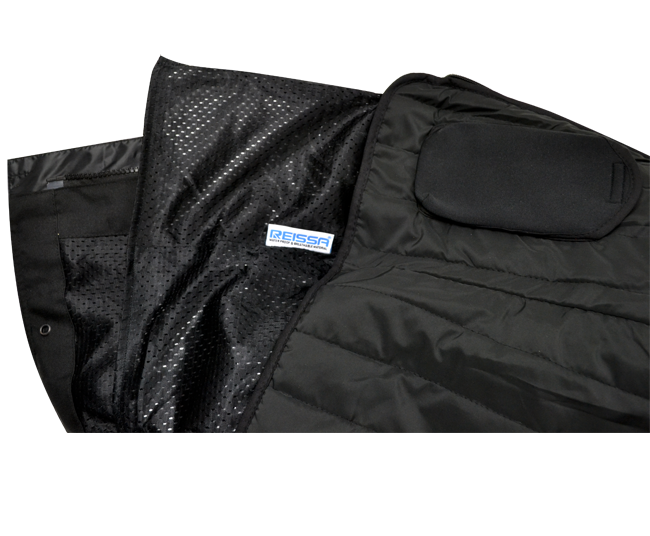 This textile jacket is fitted with high abrasion neoprene panels that helps keep you cool without sacrificing comfort or protection. 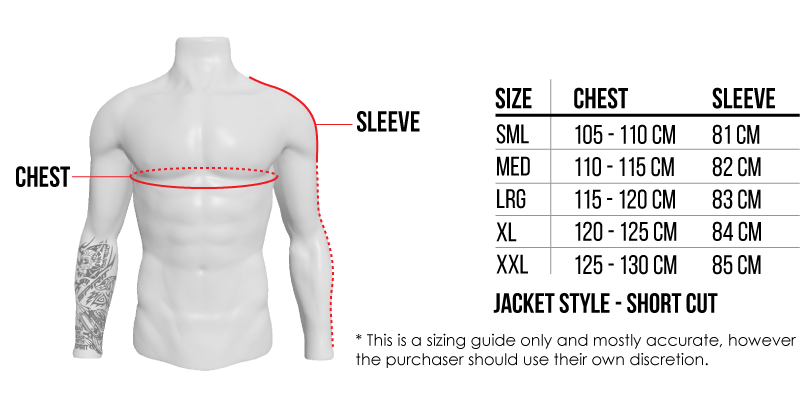 CE approved fitted body armor.